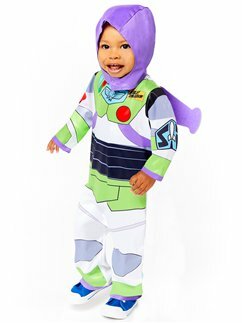 To infinity... and beyond! 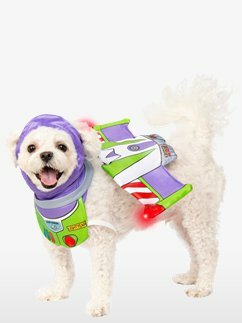 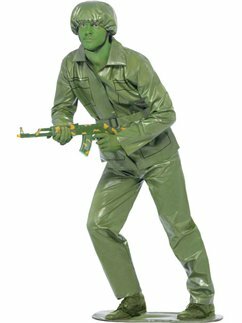 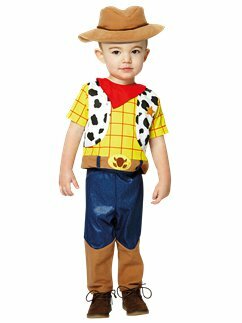 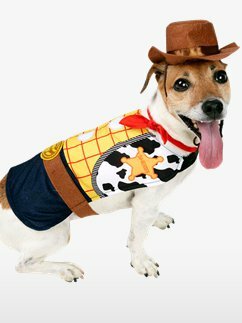 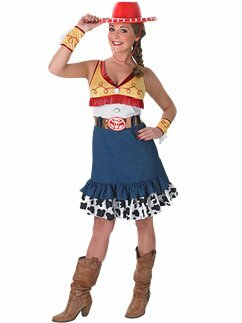 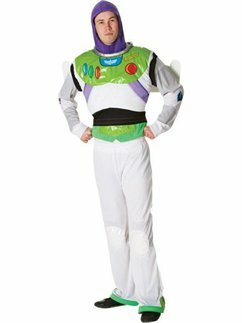 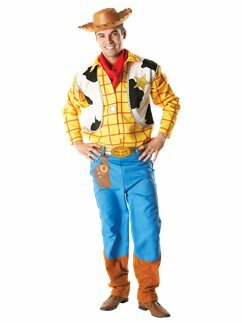 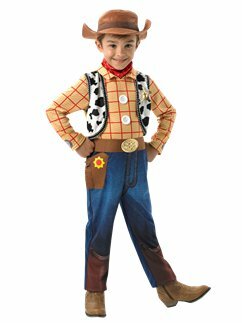 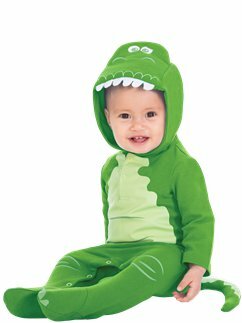 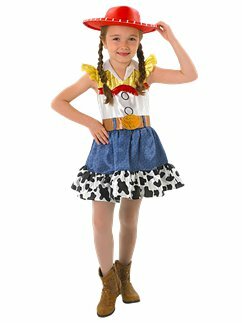 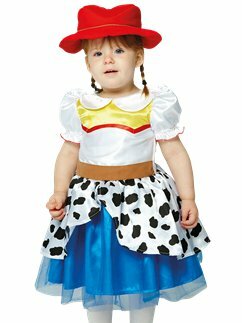 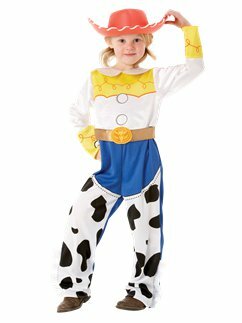 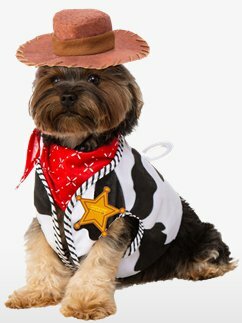 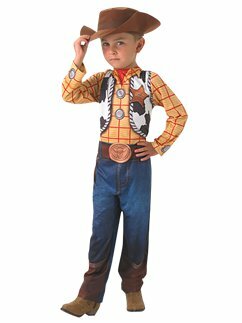 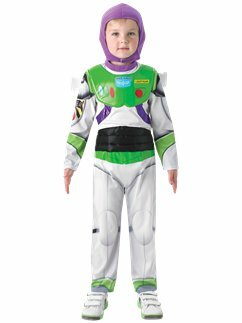 Bring the hit movie Toy Story to life with our great range of Toy Story costumes. 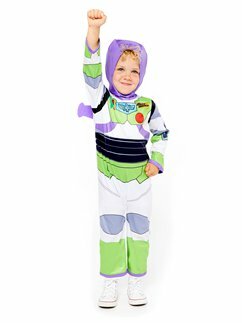 Choose from Buzz Lightyear, Woody, Jessie, Mr Potato Head, the toy soldiers and more.